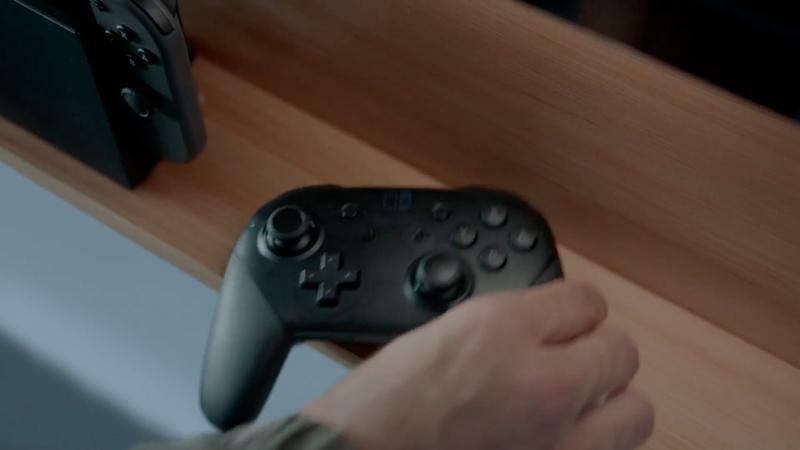 Following its announcement earlier this year, we don’t know a whole lot about the Nintendo Switch. We know about as much as Jimmy Fallon does. 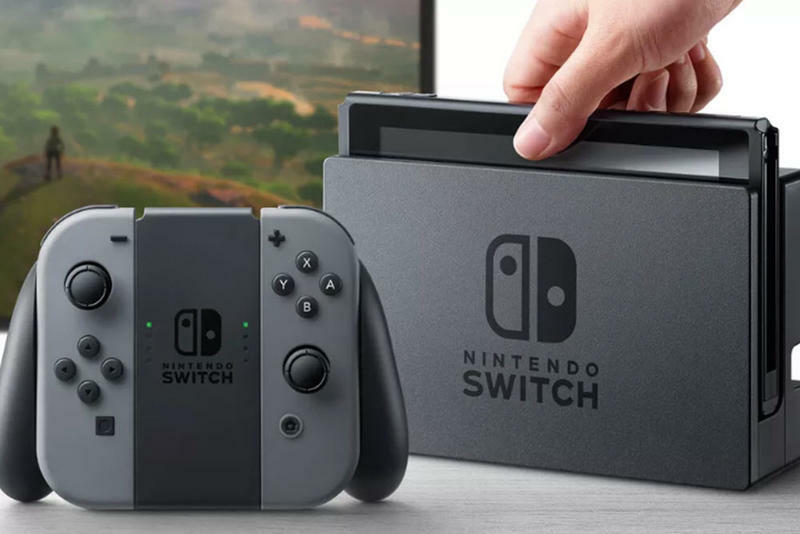 Crucial questions central to how the system functions and how we’ll experience it hang in the air during the run up to Nintendo’s scheduled January 12 event. One of those questions, though, seems to have an answer. 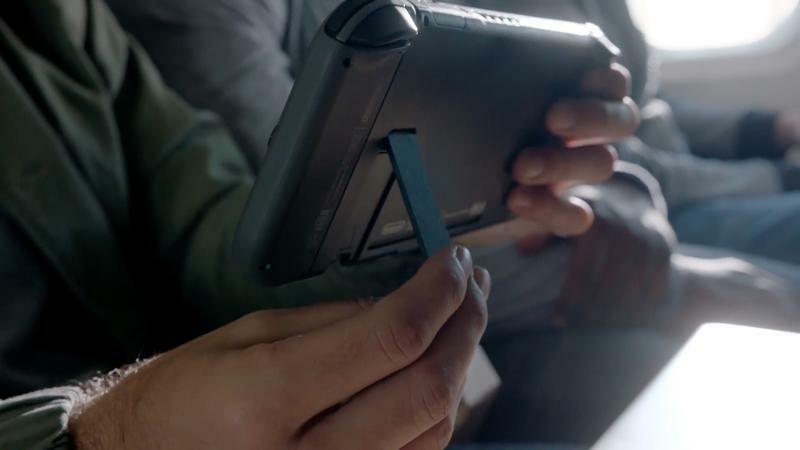 The dock, according to a report from Eurogamer, doubles the power of the handheld component when plugged in. 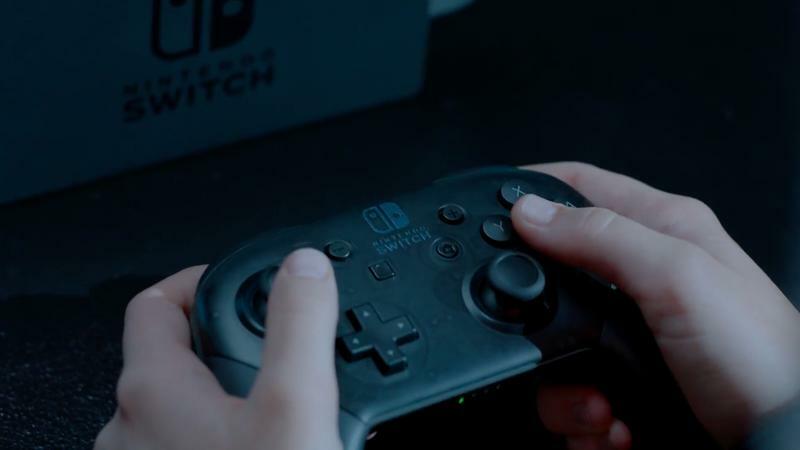 Eurogamer‘s resident hardware gurus at Digital Foundry spoke to sources familiar with the system and has some new information that confirms some of the speculation since the reveal. 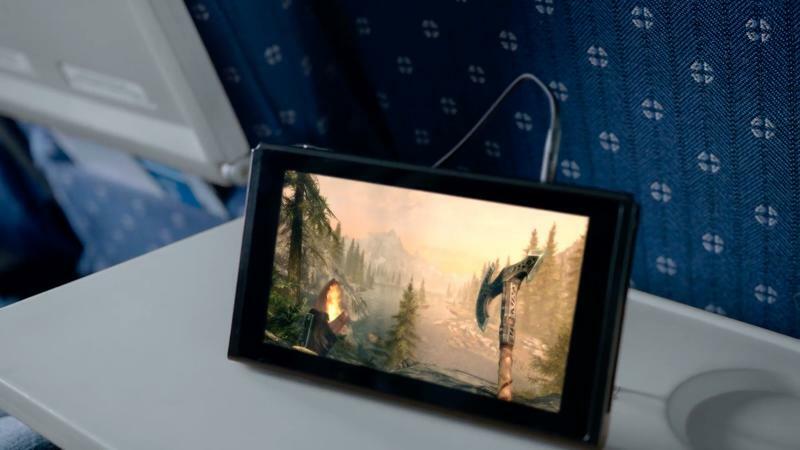 When undocked, the Switch’s GPU runs at 307.2 MHz. 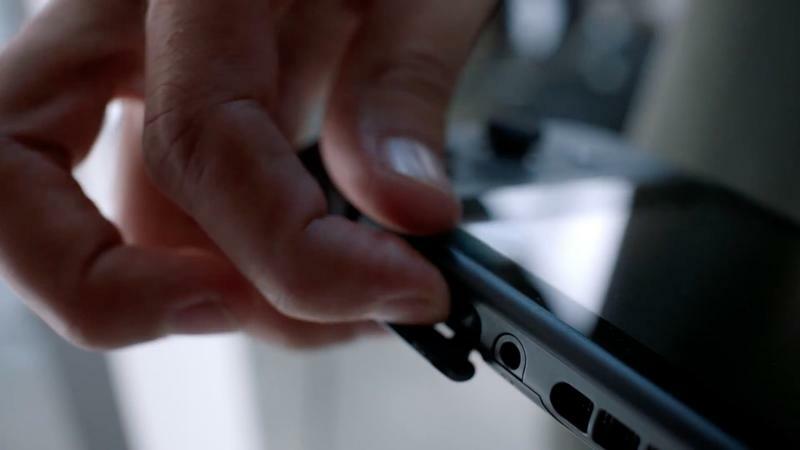 Plugging it in cranks the power to 768 MHz – more than double that of the undocked mode. 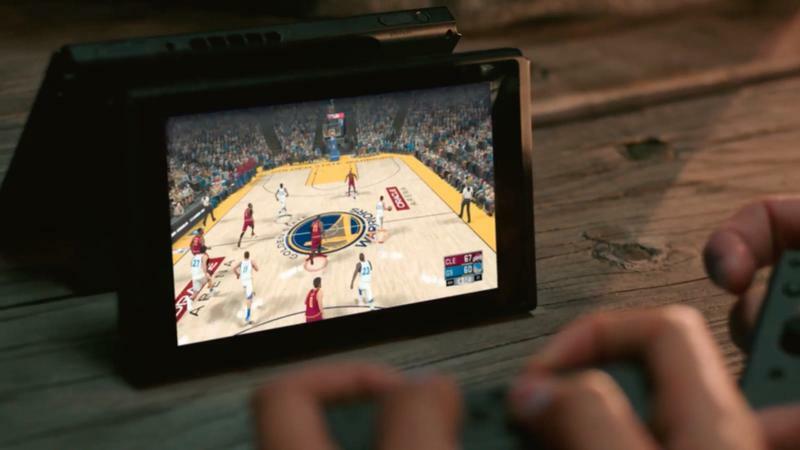 Digital Foundry’s sources say the system runs a customized version of Nvidia’s Tegra X1 chip, which runs at 1GHz in the Shield Android TV device, putting undocked and docked modes at 30 and 78 percent of the chip’s potential power. This limitation is likely one put in place to obtain a certain battery life when undocked and, in both cases, to keep the system from turning into a hotplate when running at full power. 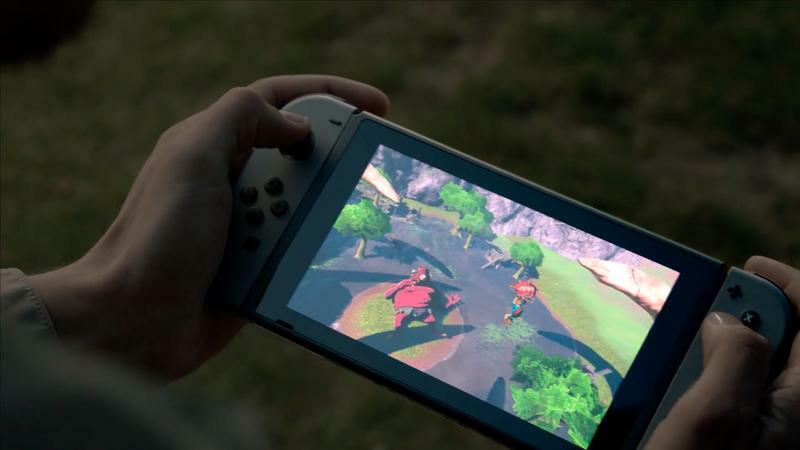 As for what the extra power is used for, sources are saying the Switch console’s handheld screen is a 720p display. 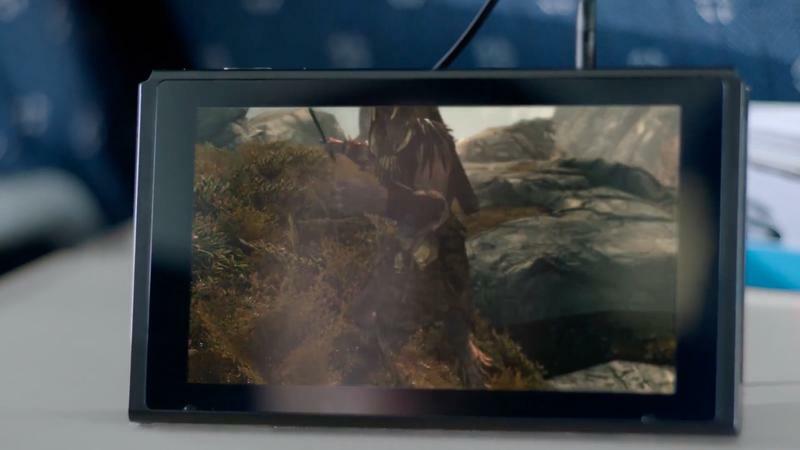 The extra power may go toward outputting gameplay to 1080p displays. The clock speed doesn’t provide the full picture, though. For example, Digital Foundry notes that while the chip runs on Nvidia’s last-gen architecture, it pulls over aspects from the current generation of graphics cards. 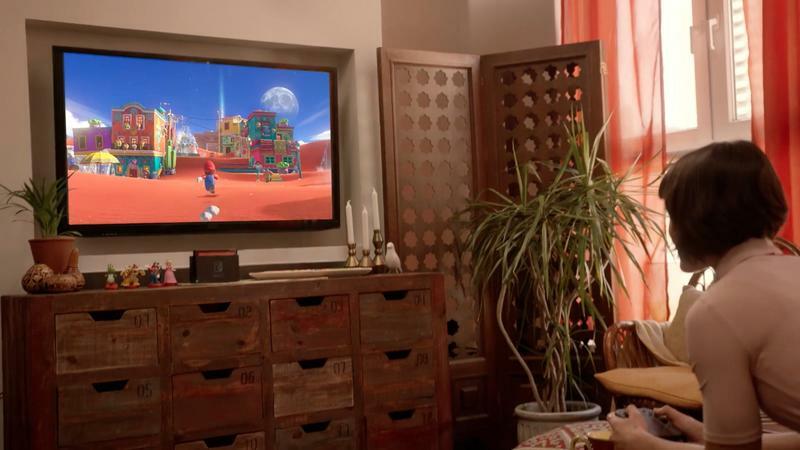 We’ve seen The Legend of Zelda: Breath of the Wild running on it thanks to NBC’s Tonight Show, and it looked to be running smoothly there, though it wasn’t direct-feed footage. 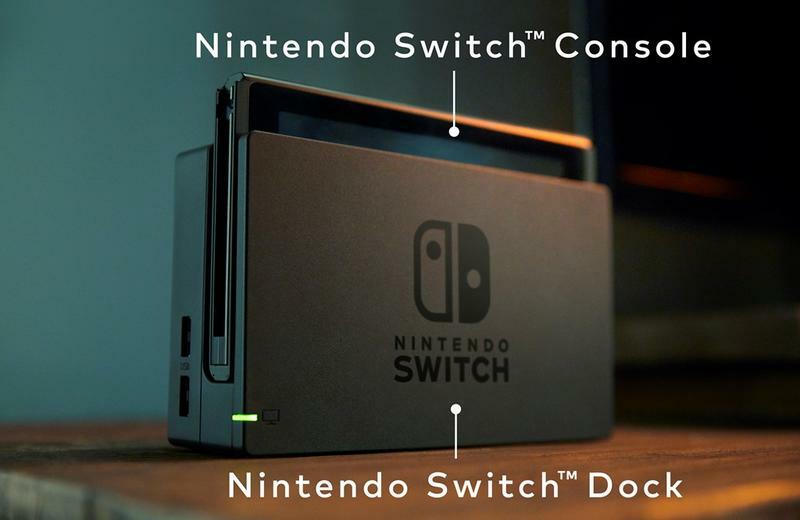 But now, with this new information, which Digital Foundry says it is quite confident of, we can assume the system sits somewhere between the power level of the Wii U and that of its competitors, and that docking the system does have some real benefits. 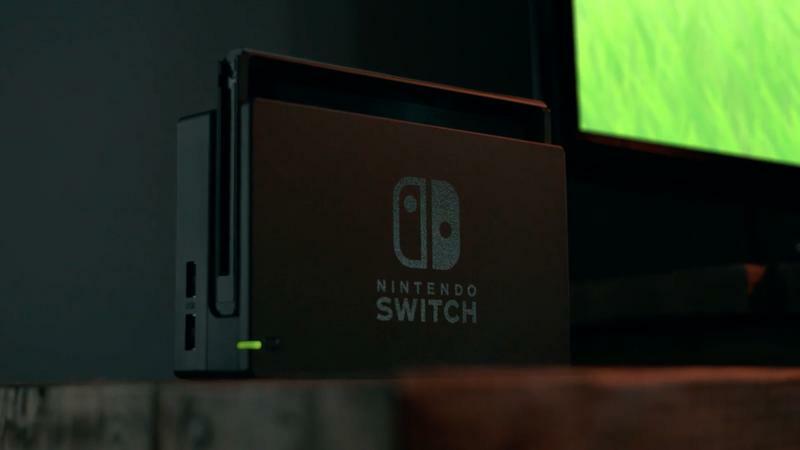 Nintendo’s official unveiling takes place on January 12, and we’re looking forward to finally seeing the system clearly.